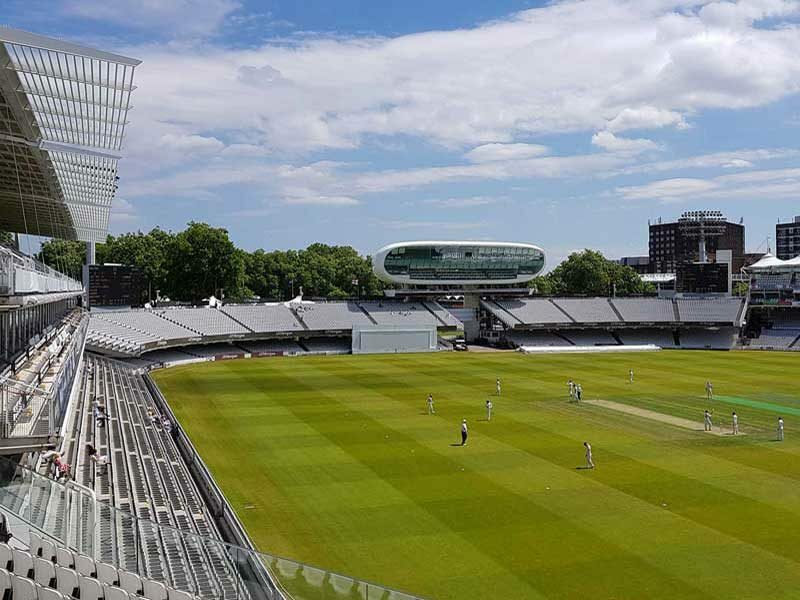 The Marylebone Cricket Club (MCC) announced its plans for a massive £50 million facelift of Lord’s Cricket Ground, unveiling venue designs for its new Compton and Edrich stands. This is part of MCC’s plans to redevelop the iconic cricket ground completely by 2032. 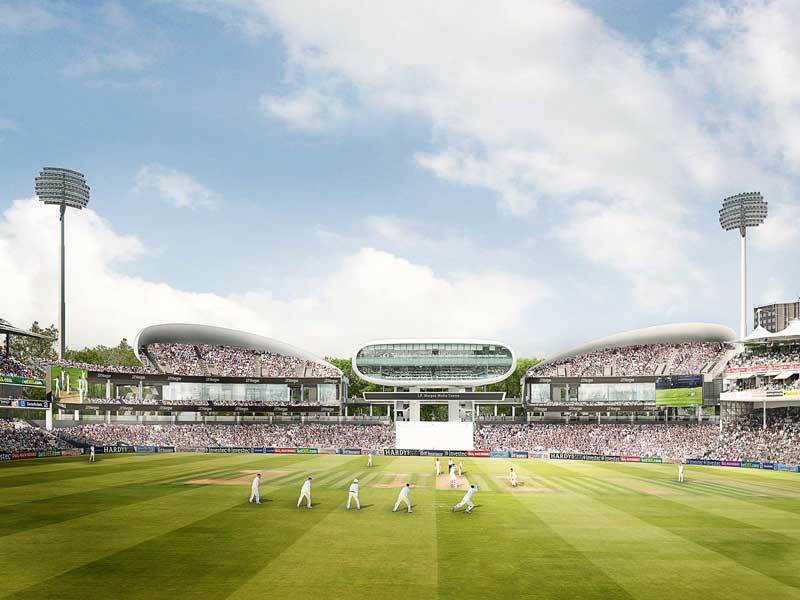 According to a statement released on the official Lord’s website, the new three-tier stands will accommodate around 11,500 members of the public at the Nursery End of the ground, and are due to be redeveloped between 2019 and 2021. Capacity will be increased by 2,500 seats, and a walkway linking both stands and overlooking the Nursery Ground will be introduced. From the pavilion, MCC members will still be able to view trees through gaps in and over the top of parts of the new stands. Among other benefits for spectators, lift access at all levels will be provided besides providing wheelchair-accessible spaces. 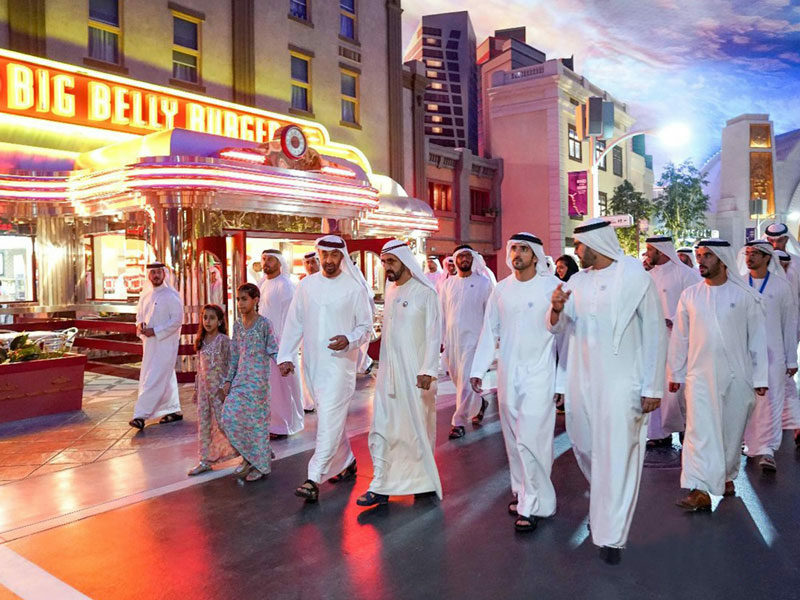 A total of three per cent will be reserved for wheelchair-assisted spectators. 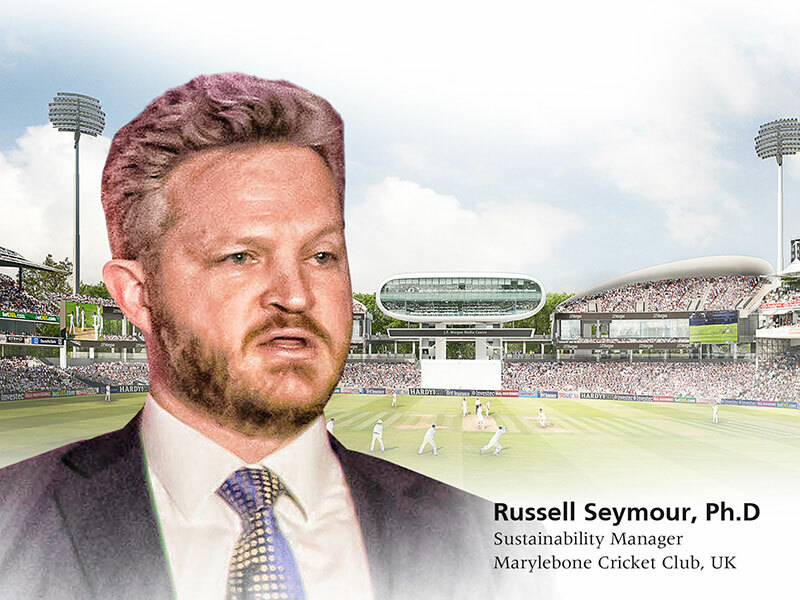 Speaking at the recent Coliseum Summit EUROPE in London MCC’s Sustainability Manager Russell Seymour stressed how sustainability issues have emerged as the top agenda in Lord’s larger vision. He focused on how the cricket ground is adapting to innovative green technology while responding to legislations on sustainability. The vision is bound to reflect in the complete upgradation of Lord’s, which is expected to cost around £194 million, with the money to be funded by the club on its own. The club members had voted in favour of the MCC’s updated Masterplan in September last year with 7,163 votes, or 90.5 per cent polled in favour of the decision. The work, however, won’t begin until the end of the Ashes series next year, before which the ground will also play host to the 2019 Cricket World Cup final. The development is expected to ensure that there’s at least partial covering for the top tier along with a walkway between the two structures overlooking the Nursery stands. The Duke of Edinburgh had officially opened the £25 million Warner Stand last year. 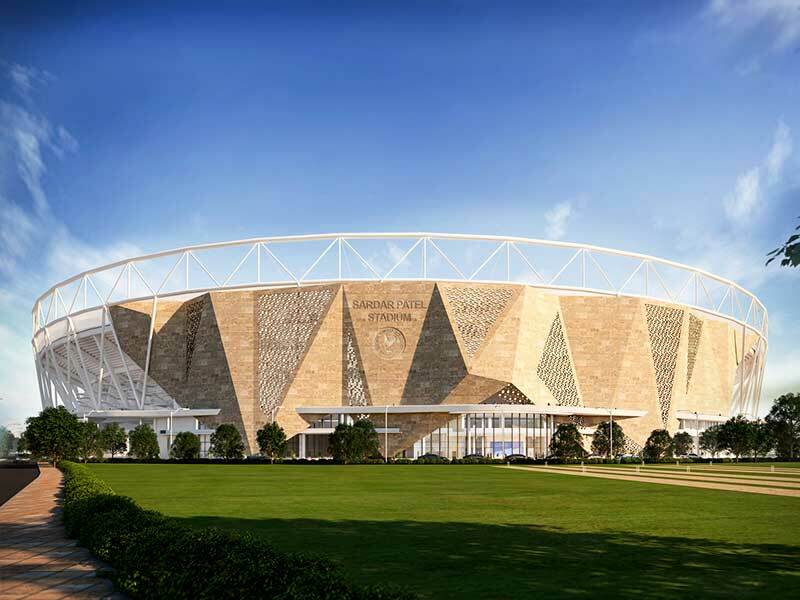 Coliseum Summit is a global series of stadium and arena business conferences and a sports venue news online-platform dedicated to the various challenges of designing, constructing and operating of sports venues all around the world. Continue to follow Coliseum for latest updates on stadium business.